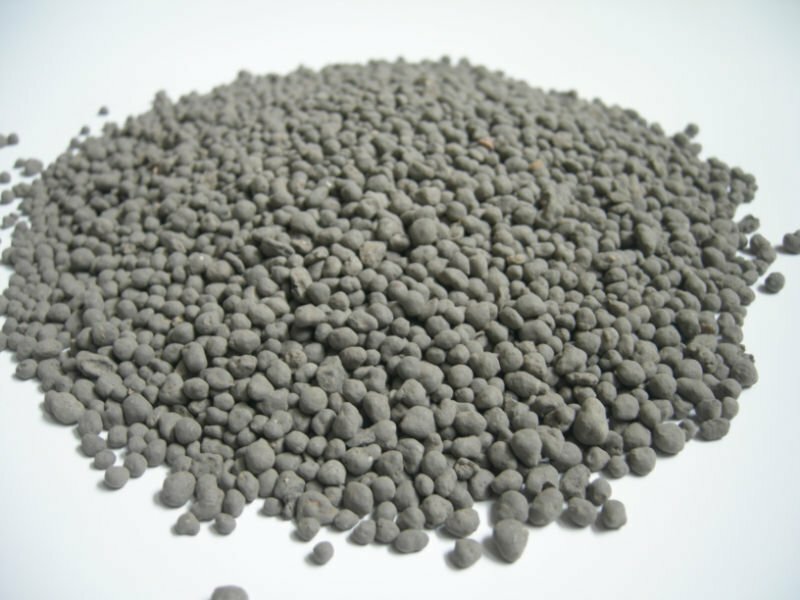 The DAP Fertilizers, provided by us, are acclaimed for their quality. Product packaging is done using industrial grade materials by us to ensure safe and undamaged delivery of consignments. Further, we provide tailored packaging solutions. We are acknowledged for entertaining voluminous orders at a time as we are supported by streamlined inventory management system and capacious storage facility.